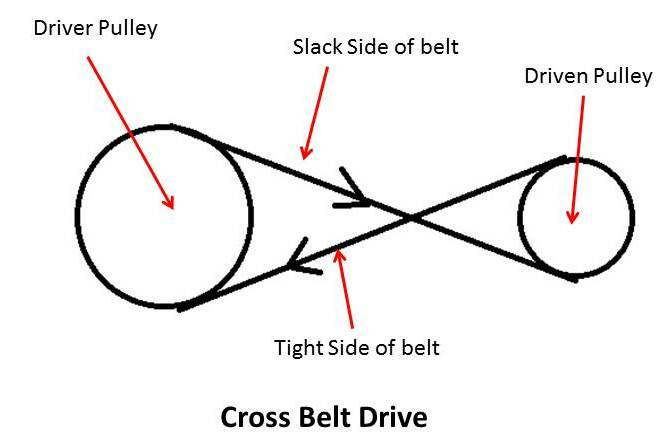 Today we will discuss about belt drive and its types. 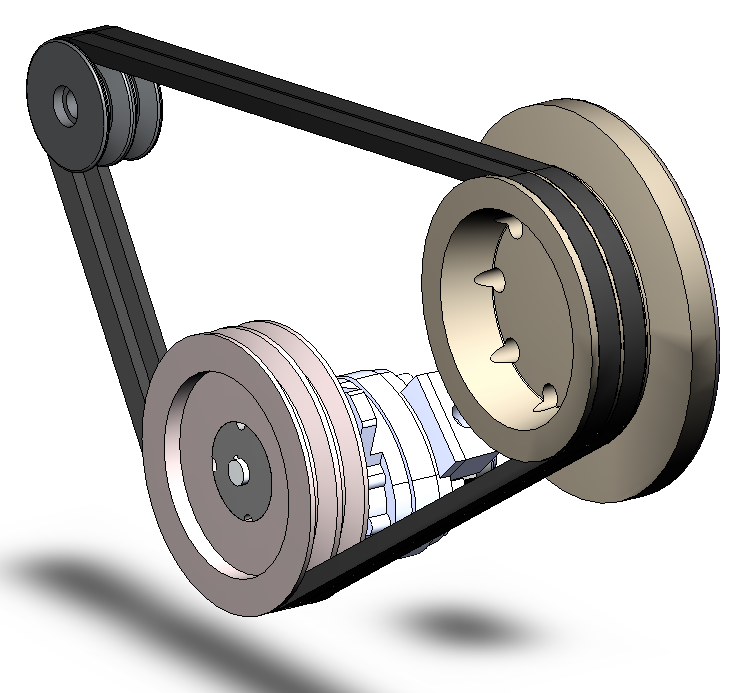 We all know that belt drives are used to transmit power form one shaft to another, which have not common axis. 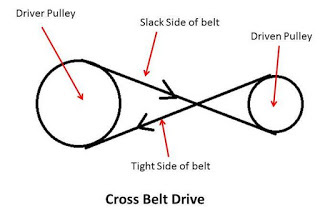 In the fact belt drive is used to transmit power. 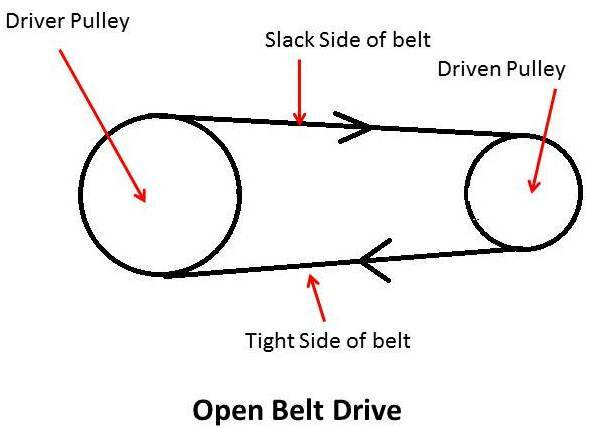 One alternate of belt drive is gear drive but gear drive is not economical when large distance between driving and driven shaft. Belt drive is very popular in power transmission due to its lower cost and high performance. They are used in many industries. 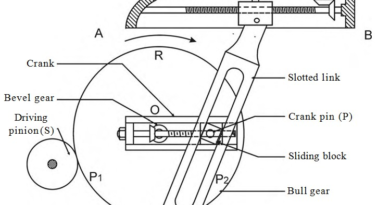 The main principle of belt drive is friction. The power transmission between shaft is depend on friction between belt and pulley. These are used to transmit small power at belt speed up to about 10m/s. It is usually used in agricultural machines and small machine tools. These are used to transmit medium power at belt speeds from10m/s to 22m/s. It is used in machine tools. 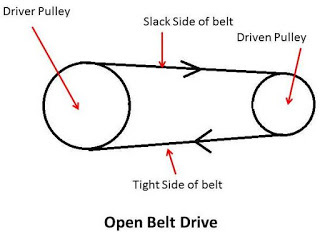 These all are main types of belt drives used in industries. If you have any query regarding this article ask by commenting. If you like this article, don’t forget to share it with your friends. Subscribe our website for more informative articles. Thanks for reading it.